East Yorkshire Graphics | What is Chapter 8 and its legal status? What is Chapter 8 and its legal status? 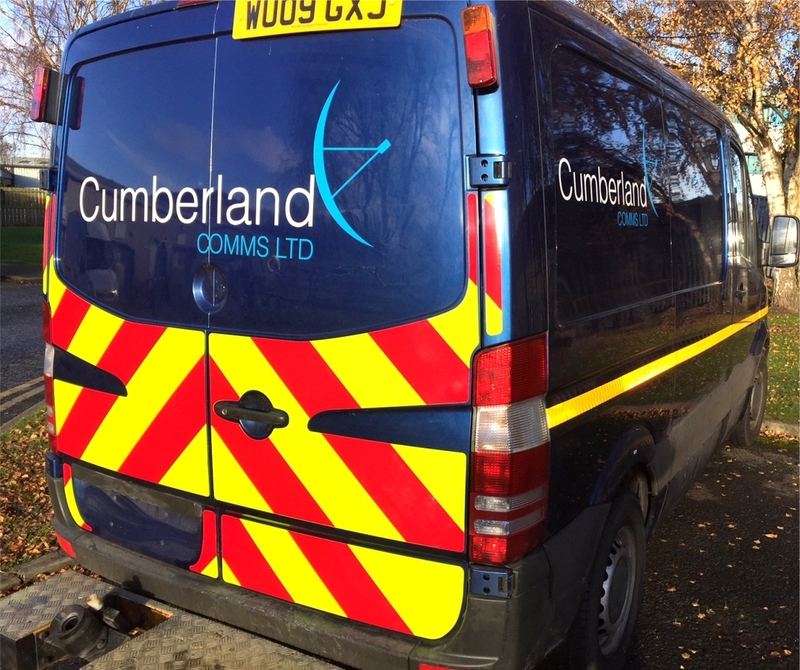 The use of chapter 8 compliant vehicle livery is considered DfT best practice and East Yorkshire Signs and Graphics recommend that any vehicles stopping on UK roads for works or inspection purposes should be compliant. It’s intended to provide a standard of good practice and is considered as the minimum requirement, which should always be achieved. yourself open to potential legal action should an accident happen involving your fleet. We are happy to discuss adding Chapter 8 chevrons to any of your vehicles. Please call us for more information.